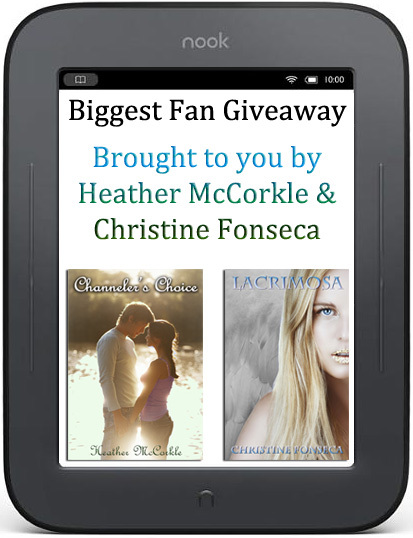 To celebrate the release of my second book, Channeler's Choice, and Christine Fonseca's first full length fiction novel, Lacrimosa, we're doing a massive giveaway. 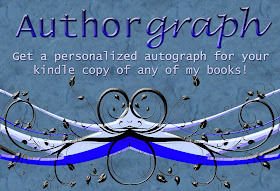 It's a 'biggest fan' giveaway that will reward those who have enjoyed my novels and Christine's, and have taken the time to review them. The 1st place winner will receive a Nook Simple Touch! We only ask two things, that you please review it after you read it, and that your are honest. We're not looking for gushing reviews here (though those are wonderful and will of course count) and we're thrilled at three and four stars as well as five. Anything below three stars is a pretty universal sign that you didn't like the novel and those reviews will not count toward your points. The winner doesn't have to be a follower of our blogs but of course we'd love it if you were because we like to connect with our fans. That is a fantastic giveaway, Heather! Don't enter me in the contest--just dropped by to say so many congratulations on your great accomplishments with these books! You are so sweet Angela! You're welcome to enter though. Past reviews still count! Aw, what a great contest Heather!!! Congratulations winners!! And for all you do for everyone Heather ... Thank you! No winners yet, still time to enter Karlene. It will be open until April 15th. 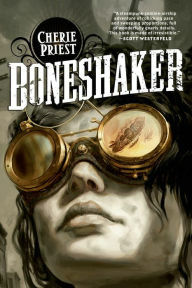 Just finished reading Born of Fire! (Will be posting review soon - but its a 5Star for sure) Now I'm hoping to be the second place winner on Christine's blog so that I get to read Channeler's choice soon!!! Had written only Dies Irae review on Book Depository. Updated it & now it shows a review for both the books!